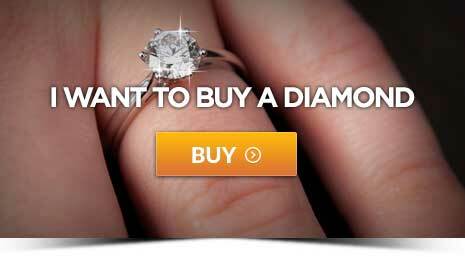 How Big of a Diamond Can You Afford? Diamondkarma.com is a participant in the Amazon Service LLC Associates Program, an affiliate advertising program designed to provide a means for sites to earn advertising fees by advertising and linking to Amazon.com and the Amazon logo are the trademarks of Amazon.com, Inc. Diamondkarma.com also maintain the affiliate relationships with other companies recommended on the website. 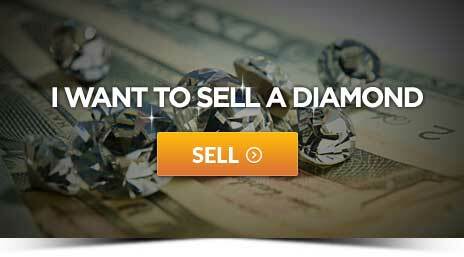 All affiliate relationships have been established after researching and conducting the reviews.